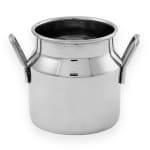 The American Metalcraft MICH25 milk can has a 21⁄2-ounce capacity that is ideal for holding toothpicks, appetizers, sides, and more. The exterior handles on each side of the dish make it easy to grip and lift. 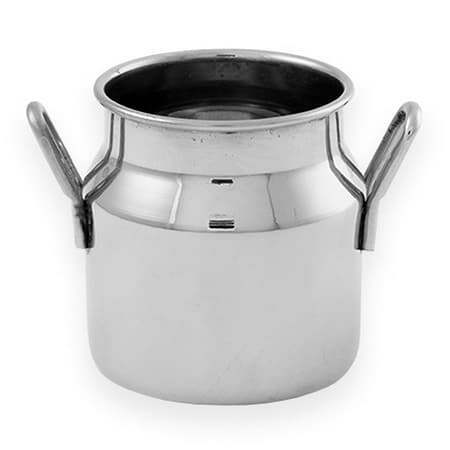 Constructed of stainless steel, the American Metalcraft MICH25 milk can is heavy duty and will not be damaged easily.